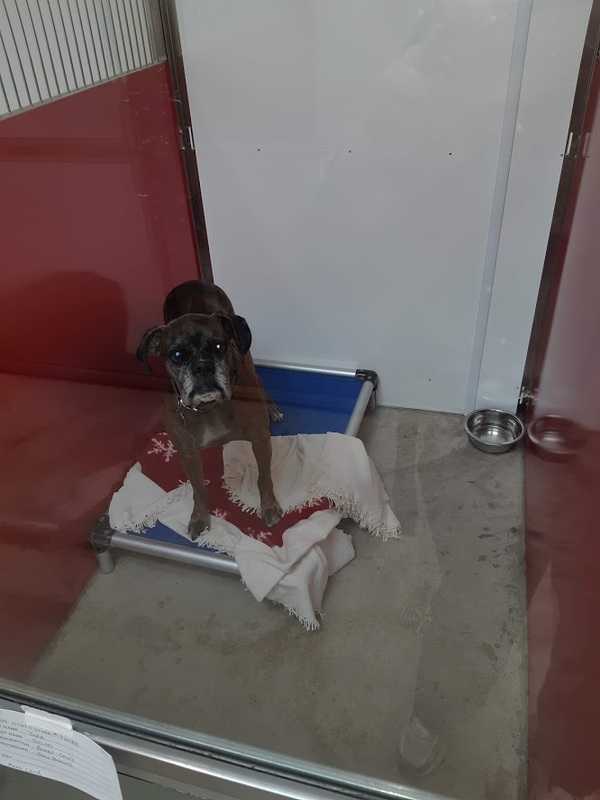 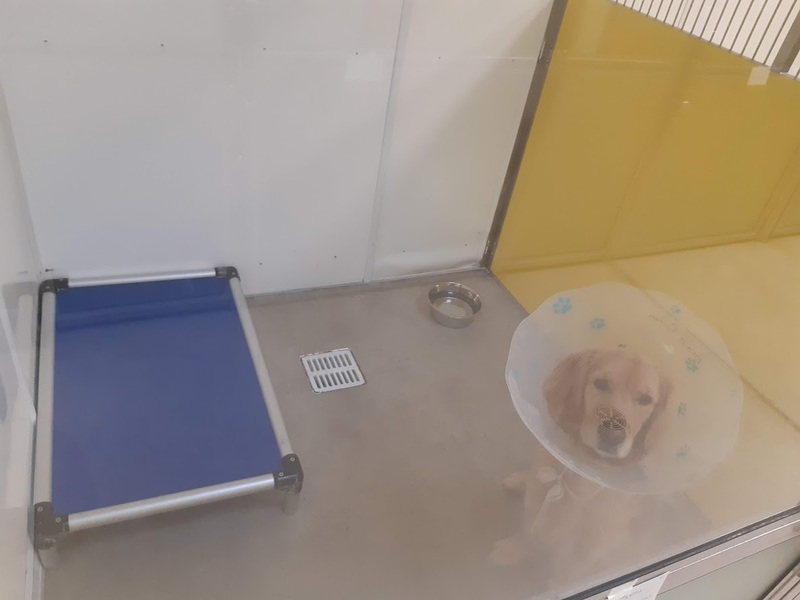 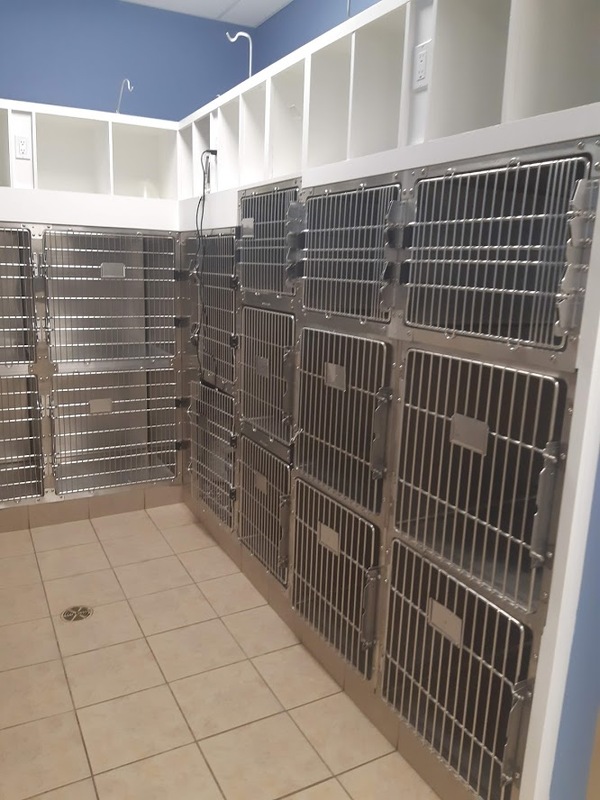 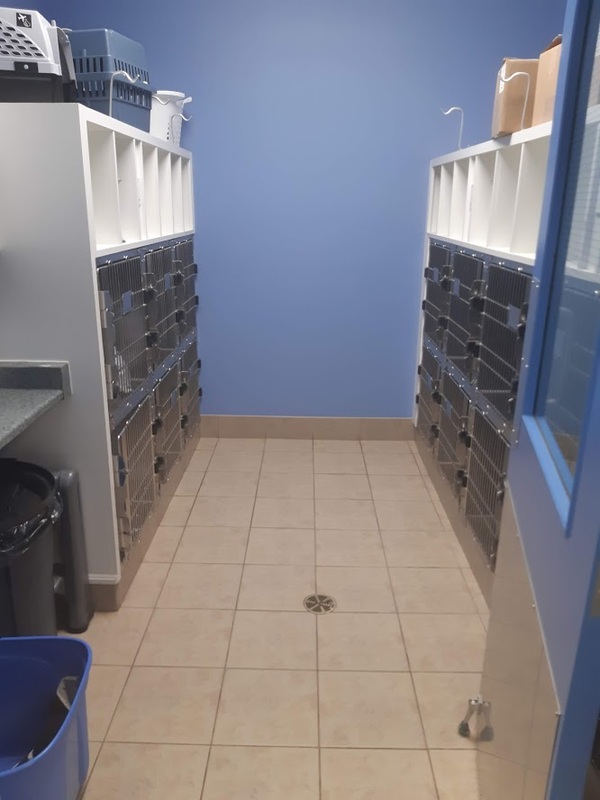 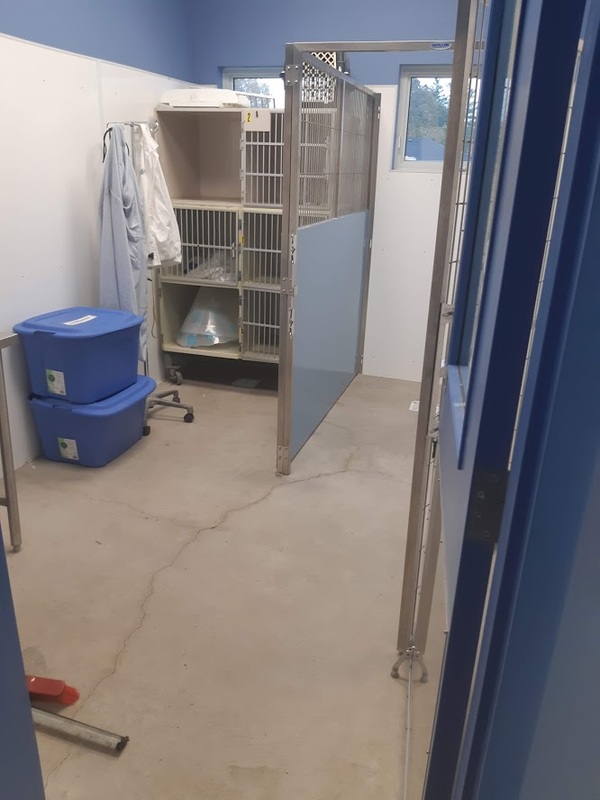 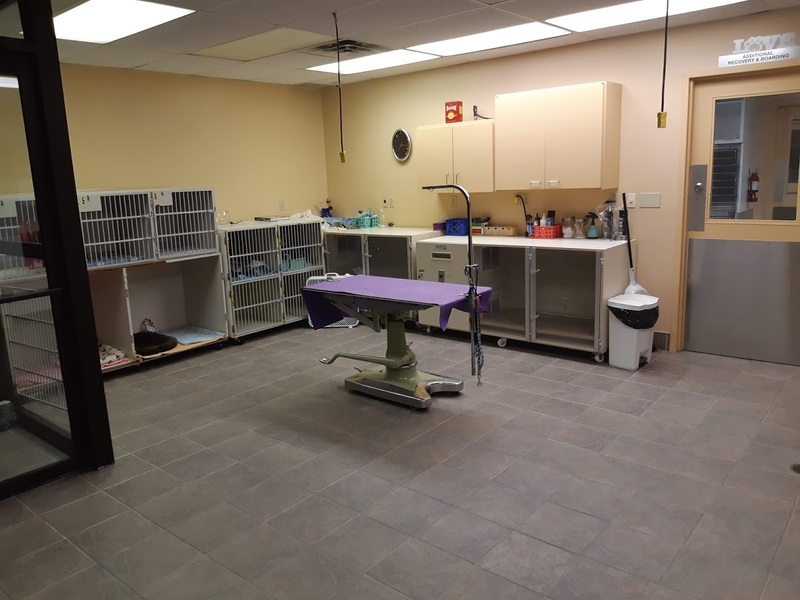 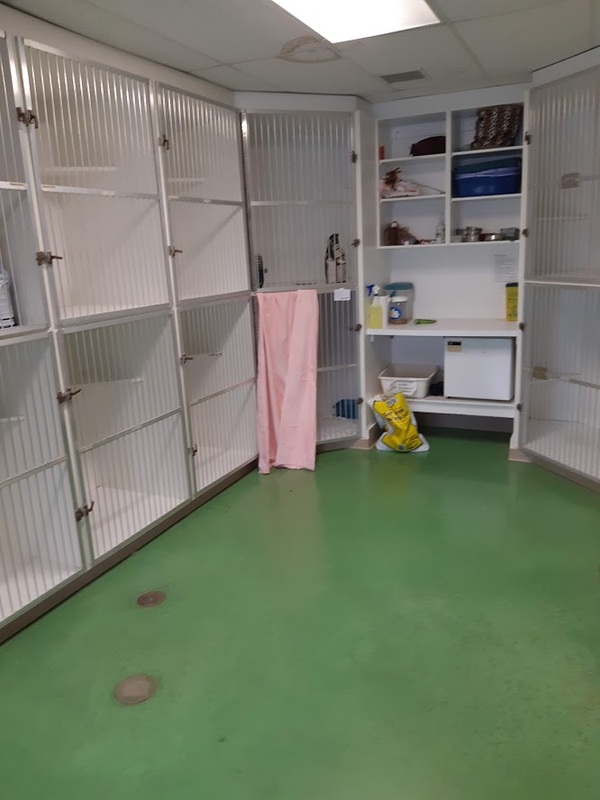 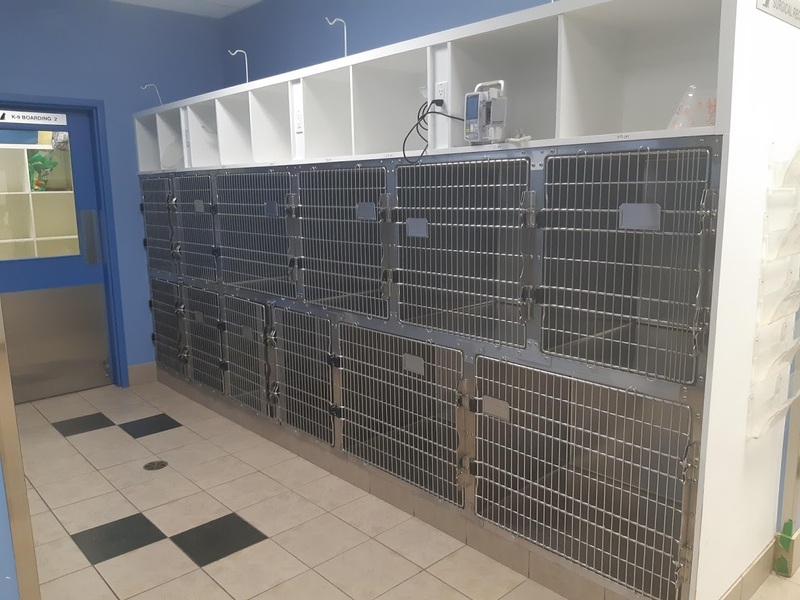 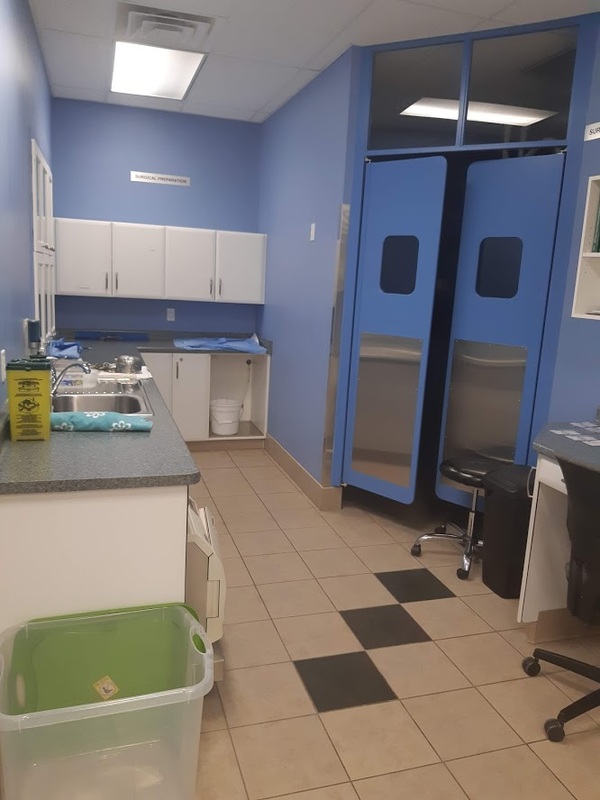 At our Brantford animal veterinary hospital, we offer various accommodations depending on the size and comfort of your pet. 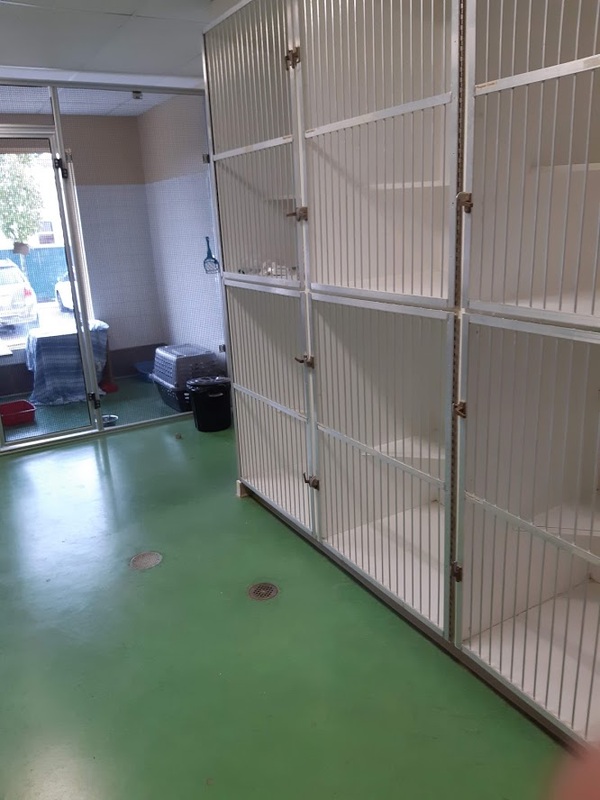 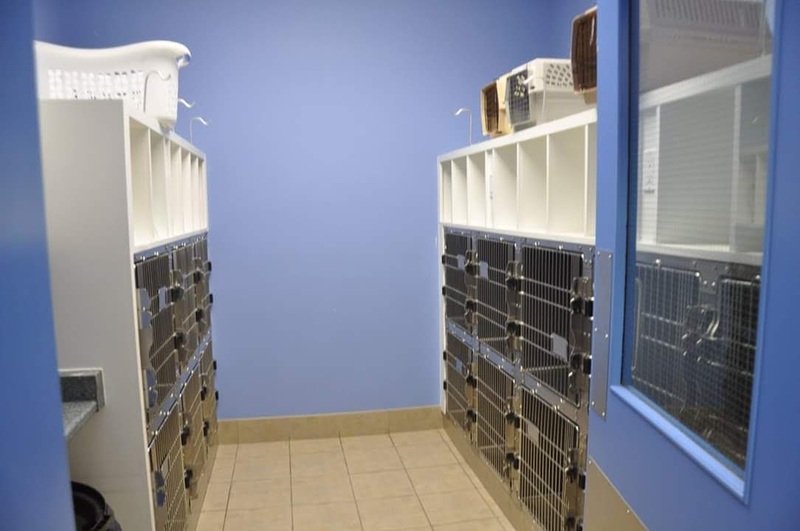 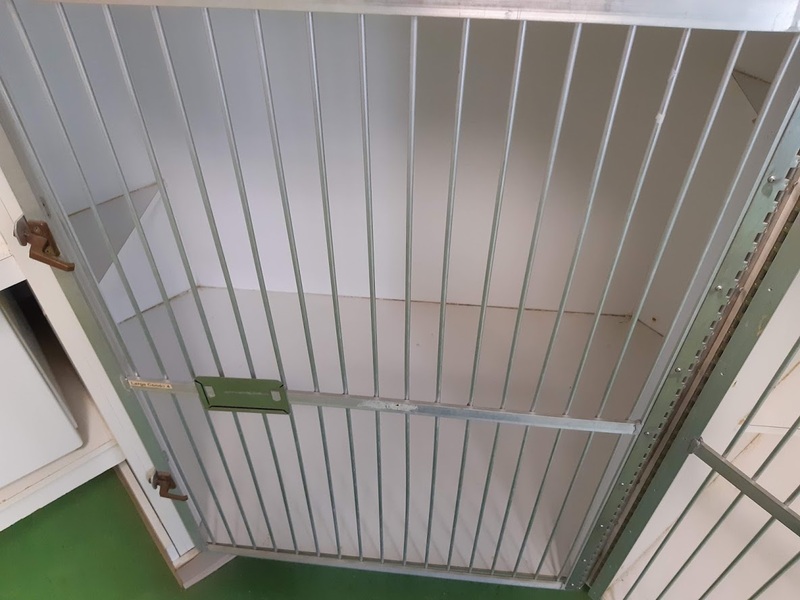 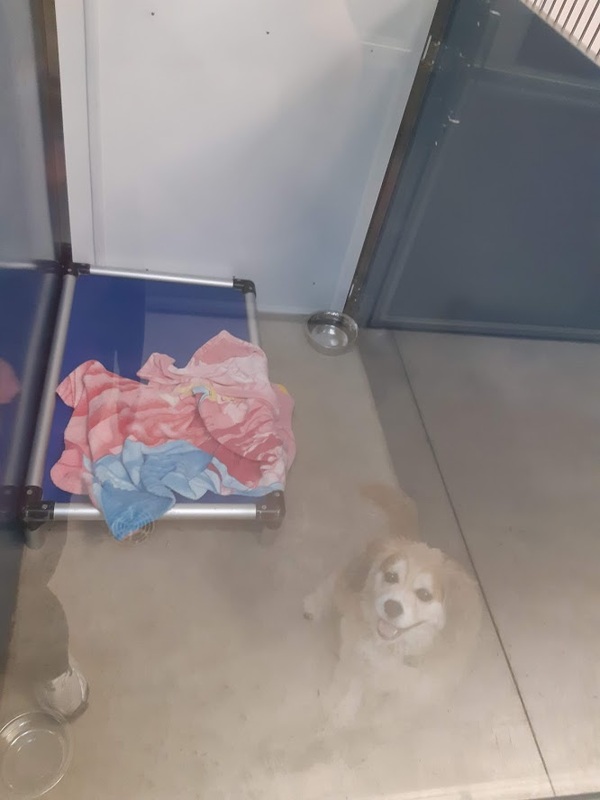 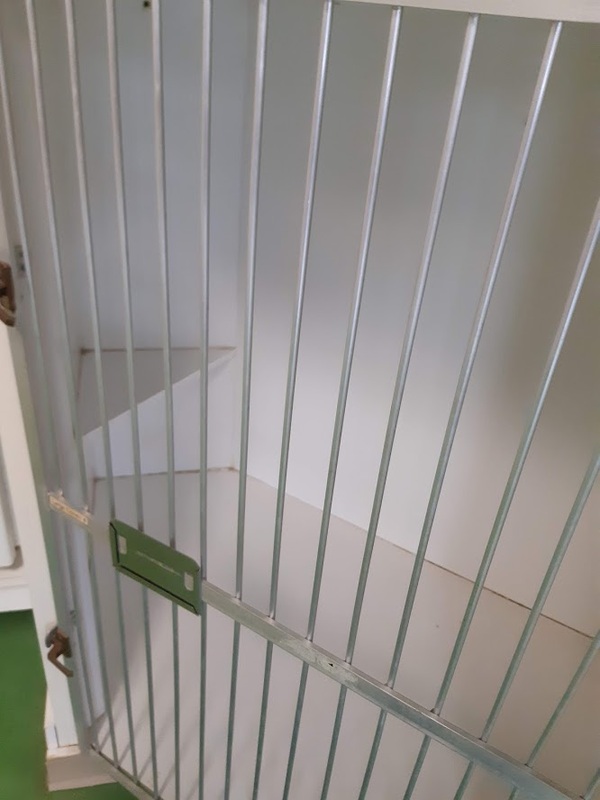 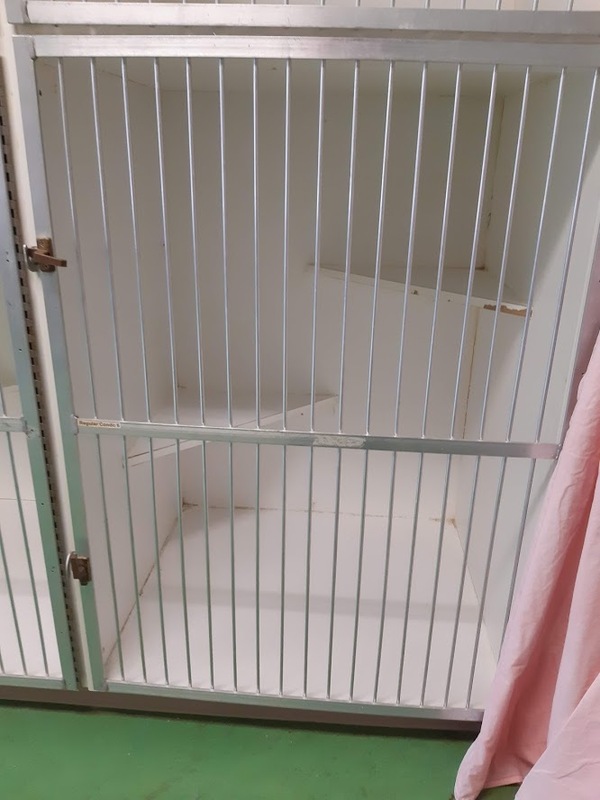 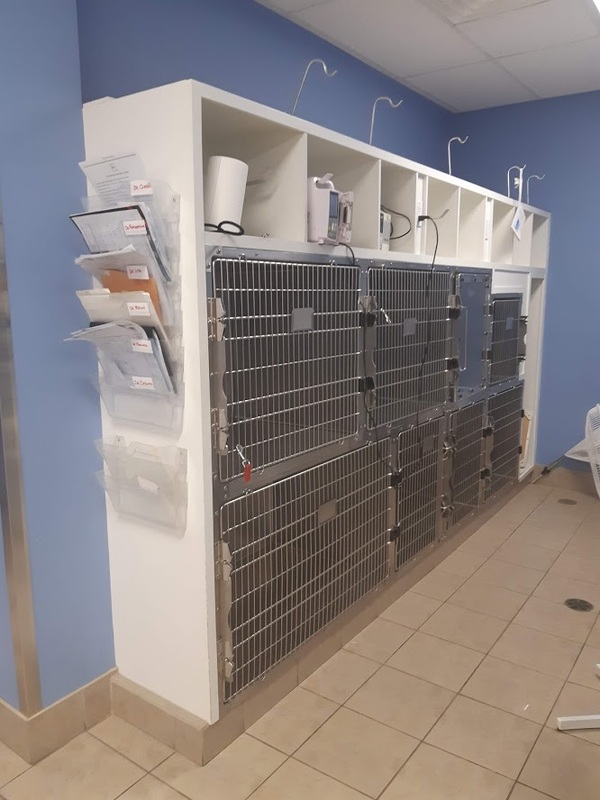 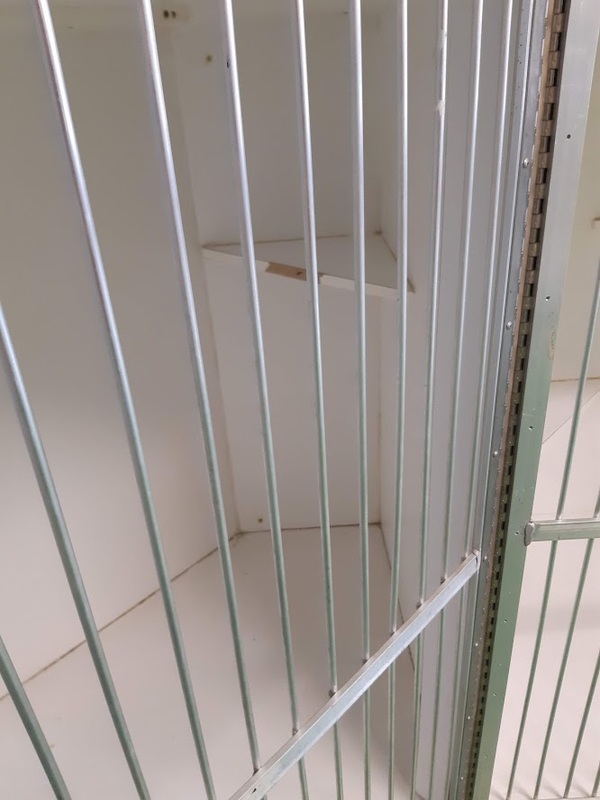 We provide a pet boarding facility that includes monitoring and video surveillance, as well as access to a veterinarian. 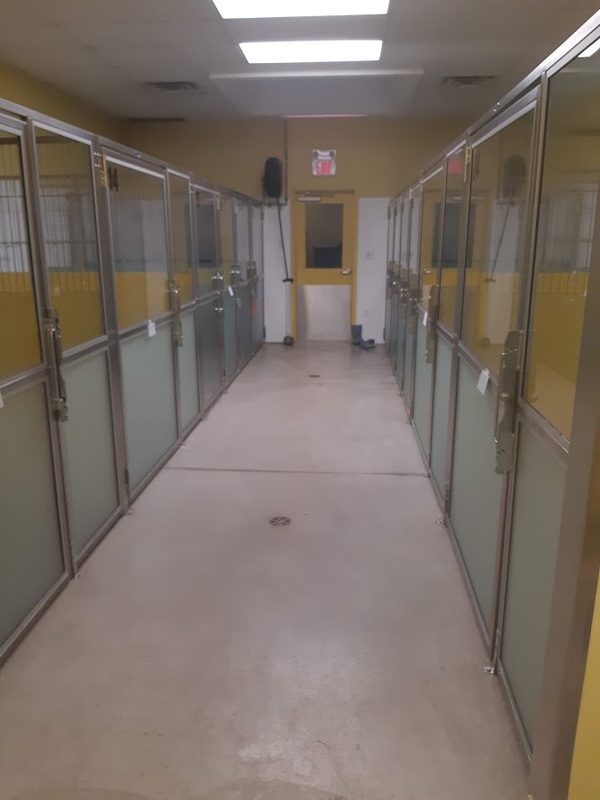 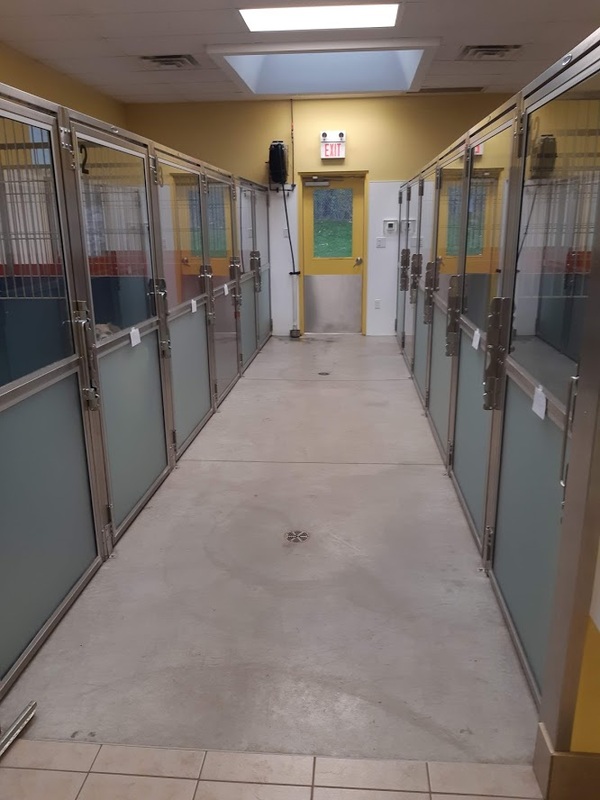 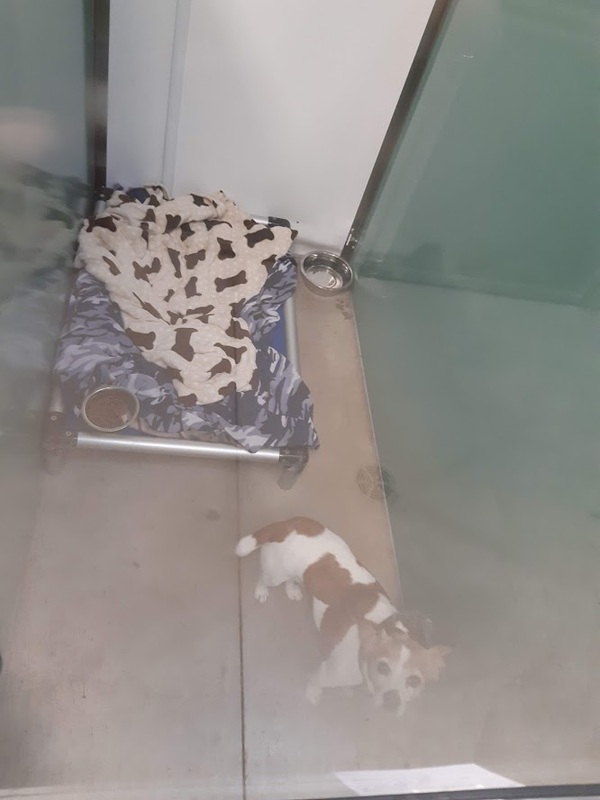 Our facility is fully heated and air conditioned, and we have an outdoor fenced-in area for walks and exercise.